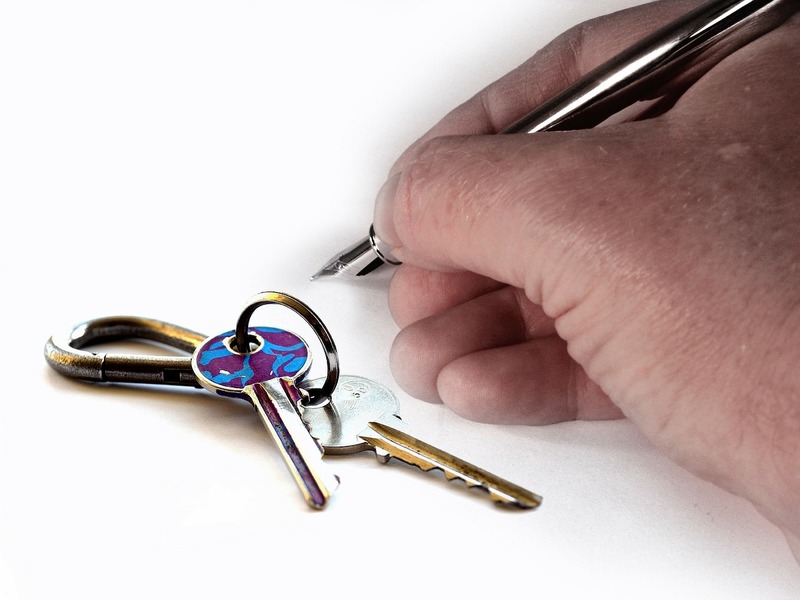 Are you looking at housing applicants or going to renew a current tenant’s lease? If so, chances are you are planning to run a tenant background check with the help of a company that compiles background information. If this is the case, this article is worth a read. A tenant background check report includes a wealth of information such as the person’s credit characteristics, rental history, criminal history, and eviction and credit records. Whether you are an owner of a property or broker agent or manager, using consumer reports to make tenant decisions is the right way to go. However, you should comply with FCRA (Fair Credit Reporting Act). Here’s a sea of information about the tenant background check that every landlord or manager or anyone in this profession must be aware of. You can get a consumer report only with a genuine purpose. As a landlord, you can acquire consumer reports on tenants and applicants who apply to rent housing or renew a lease. To get the report from a background check company, you should certify to the providers that you will use the report only for housing purposes. To comply with the FCRA, you need to take action based on the consumer reports. Once you are done with conducting the tenant screening background check and you have collected a consumer report, go ahead according to the reports. Here’s what is included in the report. A report from a background-check company about an applicant or tenant’s criminal history. Requiring a larger deposit. It may not be applicable for other applicants. You can take the adverse action in case you are turning the applicant down for the rental, or have found something on the screening. If you increase the rent, deposit, or refuse an applicant, or require a co-signer or take adverse action based on the consumer report, you should give a notice to the tenant about the fact – orally, in writing, or electronically. By sending a notice, you keep things fair to the applicant. With it, you let them enjoy their rights to see the information being reported about them and to rectify if anything is wrong. While you should check local and federal laws to stay up-to-date about the current laws, we have given here a few things that you should include in the adverse action notice. As the property owner, you can also send an Adverse Action Notice even if the information in the report of tenant screening background check wasn’t the key reason for your decision. The tenant background check is a must for landlords. You should never ignore it. It’s safe for you and for the tenants who have already rented your property. Find a reputed company that provides background check service and collect the consumer reports. Got any ideas about tenant background screening? Write in the comment box.